These pages have all our latest 0% credit card questions and answers. Here at 0% Credit Card Expert we are continually adding to these credit card questions and answers to increase your knowledge and understanding of the 0% credit card market in the UK. 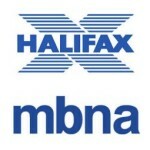 Is Halifax MBNA? Are Halifax and MBNA linked? These Halifax MBNA questions are questions that we have seen on many occasions, over recent months, here at 0% Credit Card Expert. 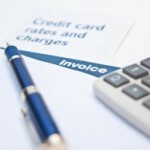 What is a credit card minimum payment? How much is a typical credit card minimum payment in the UK? Both of the above questions, are ones that we have seen many UK credit card customers looking for answers on, over recent months. 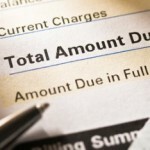 What is a credit card minimum payment? We have, over recent months, seen an increase in the number of queries regarding the HSBC credit card application process. What is a typical credit card arrival time in the UK? The credit card arrival time, can be defined as the length of time it takes from when a customer completes an application form for a new credit card, to when the customer actually has the new credit card delivered to their home address and ready to use. 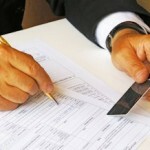 What is a cash advance credit card? 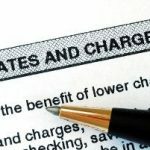 What are the best cash advance credit cards in the UK? These are some of the most common questions regarding a cash advance credit card that we regularly see.